TRANSFORM YOUR HOME, INVEST IN YOUR FUTURE. 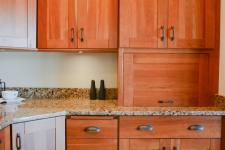 For over 30 years, we have helped homeowners transform their homes with an outstanding selection of kitchen and bath products, as well as complete design and installation services. 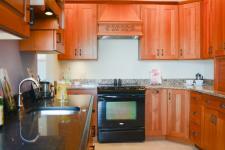 Does your kitchen need a minor makeover or maybe a complete overhaul? 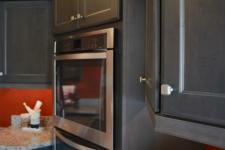 By combining high quality products with years of experience, we’ll succeed in creating the kitchen of your dreams. 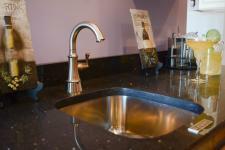 Have you always dreamed of having a luxury retreat in your home? 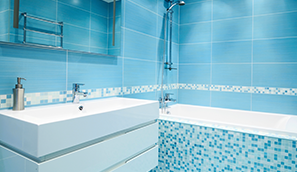 Does your bathroom just need a simple refresh? 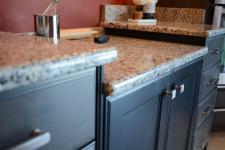 No matter your needs, our design and installation teams will deliver. We’ve been working hard for months on the move, and the new space will feature many new displays and models. As always, you’ll be able to walk through full rooms to sample. 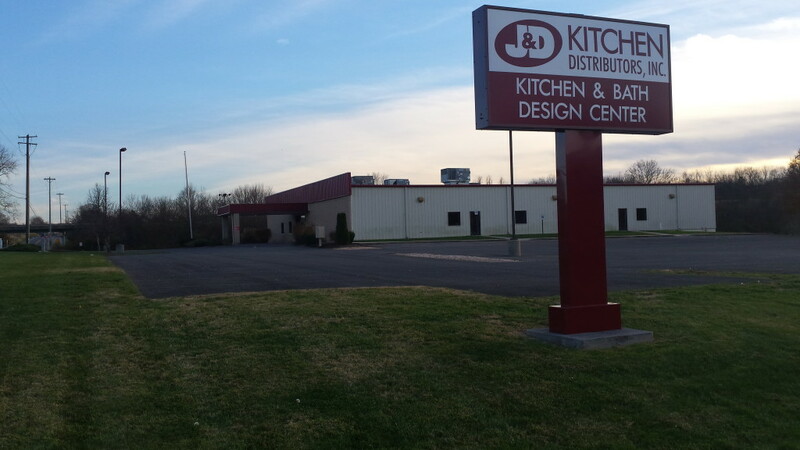 In 1982, the Clugston family founded J&D Kitchen Distributors as a wholesale distributor with a retail showroom. 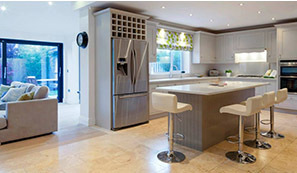 Since then, this family company has thrived and grown as a result of superior service and selection, and more importantly, a uniquely progressive approach to kitchen and bath design for new homes and remodeling projects. 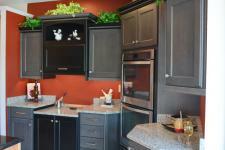 © 2015 J&D KITCHEN DISTRIBUTORS, INC.